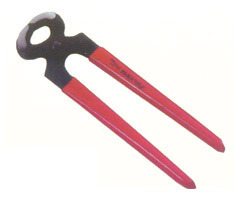 We are one of the leading names in the field of offering Carpenters Pincers. These are well recognized in the market for delivering exceptional service standards in given end applications. The range offered by us include HO-936 in lengths of 160mm (6"), HO-937 in lengths of180mm (7"), HO-938 in lengths of 200mm (8").